Everyone has a memory of childhood where a game from PlayStation or any other console was memorable and endearing. Though nowadays different consoles are available with tons of wonderful games, but some of those old games were much better than these. Many of those games are being re-released on different consoles, but sometimes they aren’t any better than the original ones. With emulators, you can play those original games on your android. Here are some of the best emulators for android. Top 7 Emulators for Android. 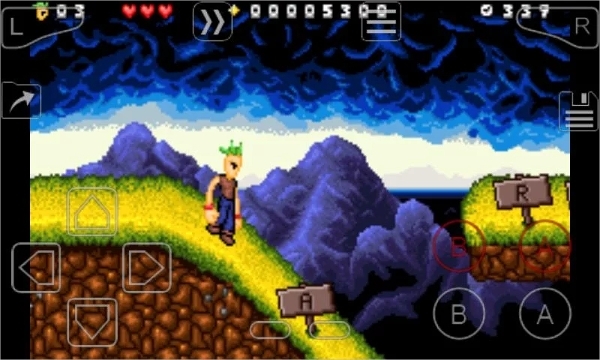 It is one of the most stable emulators available for android. 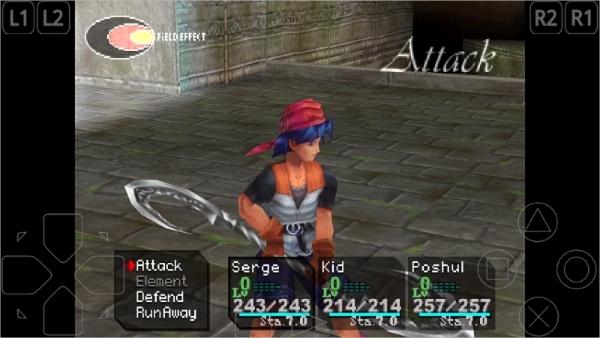 This emulator supports most formats and works fine with multi-disc support. Old classic games run greatly on this emulator without any trouble. This app supports ReSID and FastSID sound modes, most of the gaming controllers and works well on both landscape and portrait mode. Easy to configure on-screen multi touch controls. Bluetooth, USB gamepads and keyboard support. This emulator for android might be low rated but it has some pretty fun functions with which it emulates many systems with a single app. 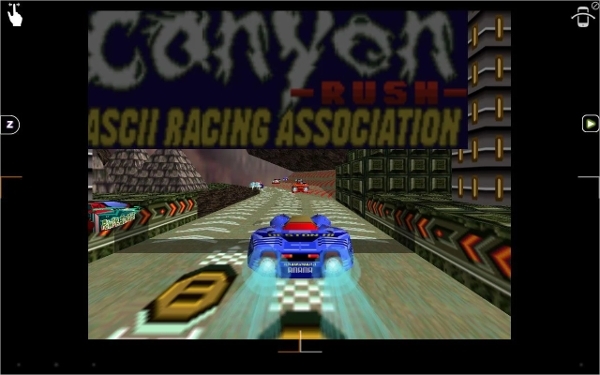 Emulators included in this app are PS1, SNES, GameBoy Advance and Color, Sega Genesis and NES. If you want to try different games from different consoles and your phone storage is small, this is the best suited emulator fir your android. With Graphic buttons, you can use the touchscreen input. Personalize position and size of graphic buttons with editor. Controller profiles for PS3, MOGA and XBOX360. This is the most complete and functional emulator available for Nintendo DS available for android. It has great game compatibility and controls with various other functions. It supports cheat codes, dual screen setup (multiple formats), fast forward mode, and also you can easily sync your saved games with Google Drive with this emulator. Ability to enhance 3D game graphics to 2 x 2 times the resolution. Portrait and landscape mode selection available. Support for physical gameplay devices like nVidia Shield and Xperia Play. This was one of the most popular PlayStation emulator on PC and now it is available for android as well. This is one of the two best emulators available for android. It serves high compatibility and great performance with all types of games. It has features like button remapping, support for most of the gamepads and on screen controls which are configurable. High Compatibility i.e. more than 99 %. Awesome speed and accurate sound. 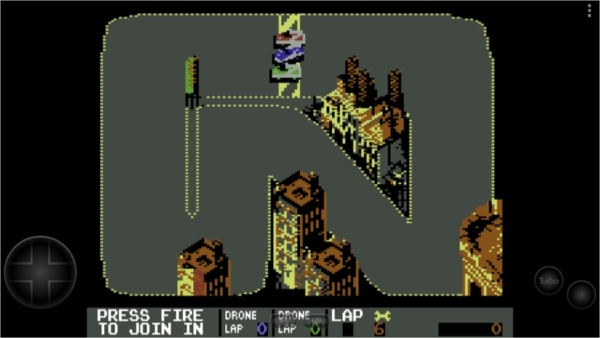 Split screen mode for 2 player options. 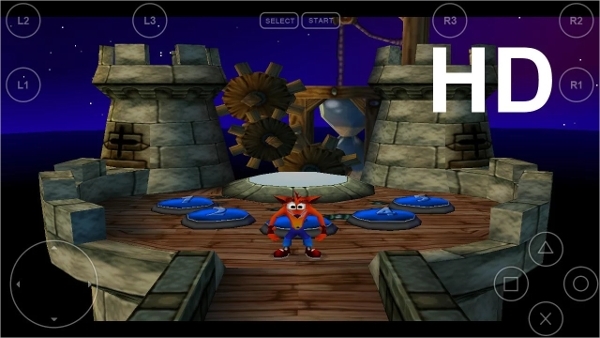 This is the better of the two PS1 emulator available on Android’s Google Play Store. It has many features, which include great compatibility and good performance. This emulator also supports cheat codes, game controllers, overlay control themes, support for most of the file extensions and openGL plugin mode, which adds all kinds of visual tweaks. 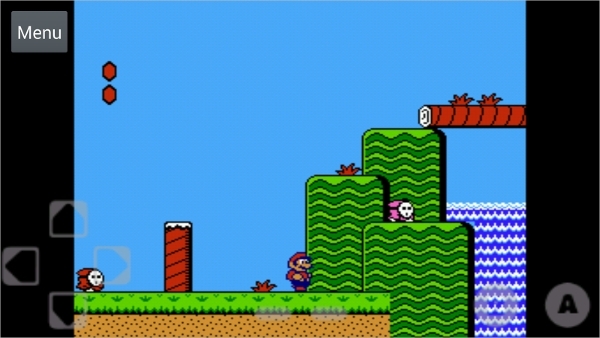 You can also play multiplayer on some games with this emulator. Play all of the PS1 games in high resolution with this application. Emulates audio tracks, using .cue files. New gun emulation named Guncon. 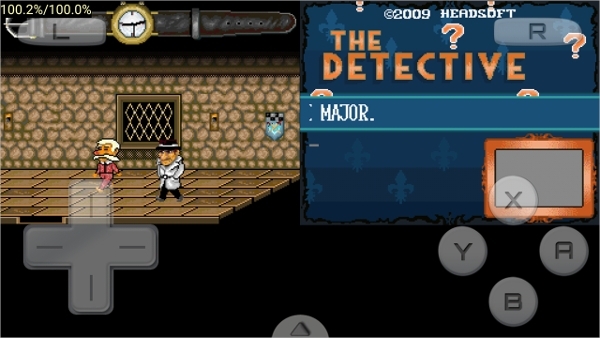 These are the best emulator apps available for Android.